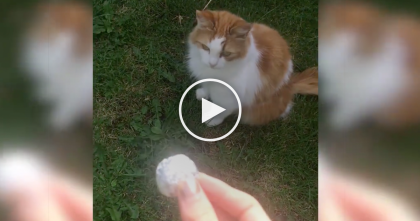 She Shows This Cat The Ball, But Then… Just Keep Watching Till The End, This Cat Is Pure GENIUS! Instagram user @curlysnow0915 did an experiment with her cat and the results are truly amazing! 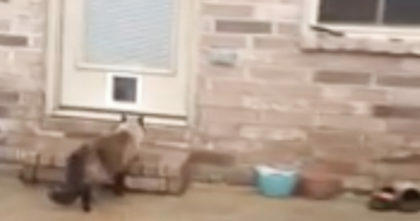 This cat is SOO smart he doesn’t even need to think and he wins this game every time! 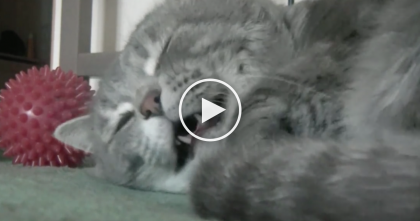 Check out this kitty’s new favorite game, you’ll love how this ends… SOO SMART. What a SMART kitty, wow—SHARE this story with your friends! He stops scratching the baby horse, but how she reacts towards him? — Now I can’t stop laughing!! 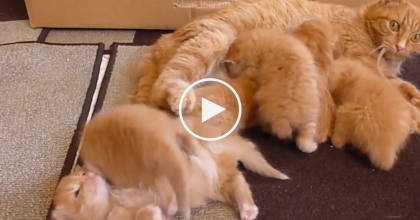 They Decided To Foster 6 Ginger Kittens, But The Results? …It’s Complete ADORABLE Chaos!